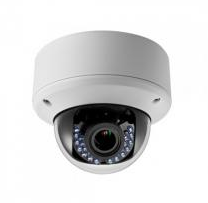 Locksley Ltd. offers an extensive selection of network and analog camera solutions. 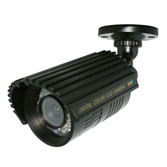 This family of imaging solutions includes industry-leading high-definition megapixels and cost-effective standard definition fixed cameras. 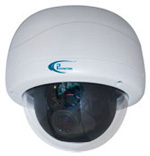 We also offer high-speed dome and integrated positioning systems for the most demanding installations. 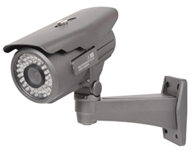 Our suite of digital video recorders utilize the latest technologies, such as H.264 video compression, large capacity HDD recording, and TCP/IP transmission to ensure superior recording. 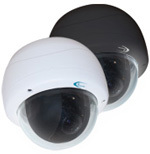 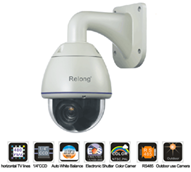 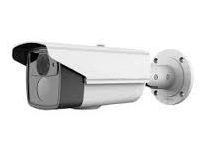 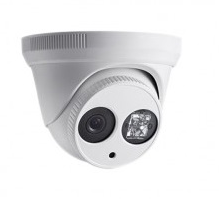 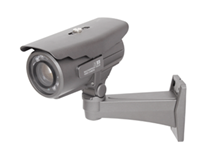 We carry the following security systems components: CCTV Box Cameras, PTZ Cameras, Infrared Cameras, Dome Cameras, IP Cameras, CCTV Lenses, Hidden Cameras, Digital Video Recorders, PC Based Programmable Digital Video Recorders (DVR), Power Supplies and Alarm Accessories.